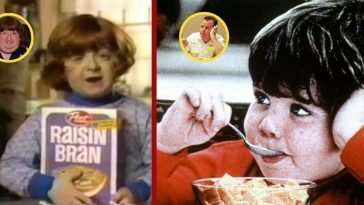 Here's What Happened To The Kids From 'The Little Rascals' | Do You Remember? ‘The Little Rascals,’ which debuted in 1955, introduced a band of ragtag children to the world. They were born from the 1922-1938 ‘Our Gang’ shorts from MGM. Producer/creator Hal Roach re-bundled 79 of the shorts to make ‘The Little Rascals’ TV series, which is still broadcast today. 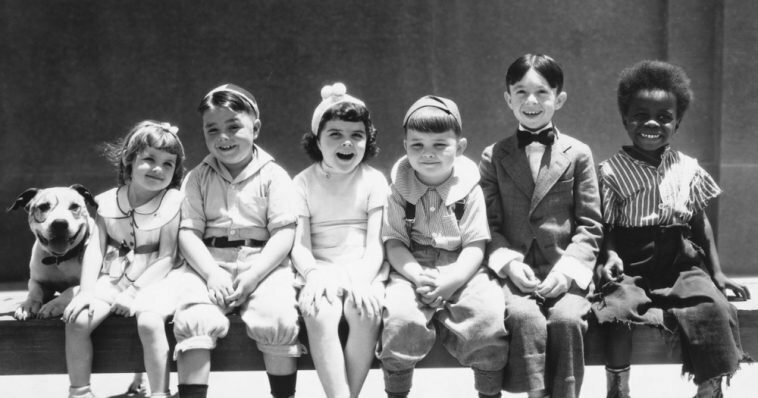 The kids from The Little Rascals each had their own distinct personality and image that earned them their nicknames. Who doesn’t remember the shock of freckles on Alfalfa’s nose and the lock of hair that stood up on his head? 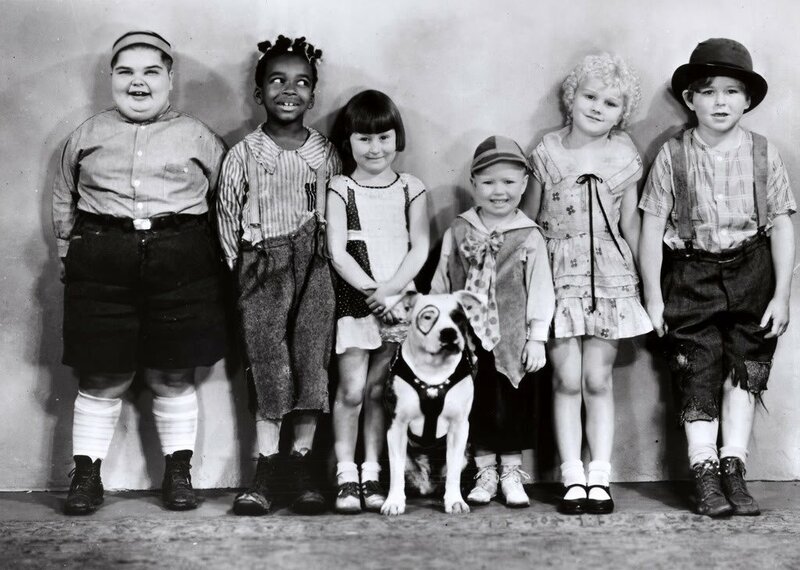 Rounding out the popular Our Gang favorites were Spanky, Buckwheat, Stymie, and of course Petey, the dog. 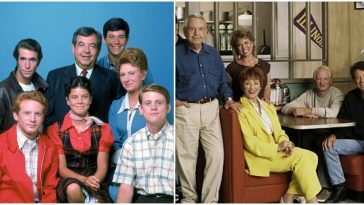 Get ready to dive into TV history and take a then-and-now look at the original Little Rascals. 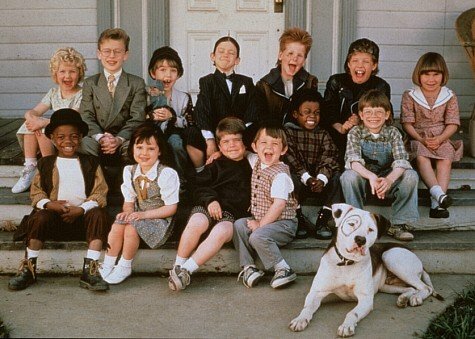 Their legend continued on the big screen in the 1994 Universal release, The Little Rascals. It was a feature film loosely based on interpretations of classic Our Gang shorts. Directed by Penelope Spheeris, the celebrity cameos — led by the Olsen twins, Whoopi Goldberg, Mel Brooks, Reba McEntire, Daryl Hannah, Raven-Symoné, and Donald Trump — really stole the show. If you’ve ever wondered what happened personally and professionally to the actors from The Little Rascals — the wait is over. 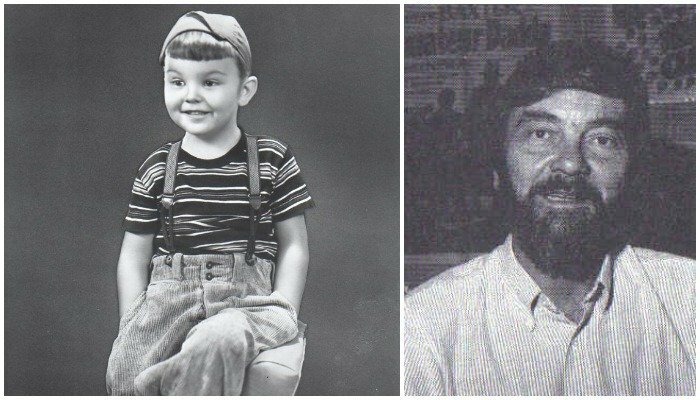 Here are The (original) Little Rascals then and now. William Thomas Jr. was born on March 12, 1931, in Los Angeles. Thomas first appeared in the 1934 Our Gang shorts as a background player. 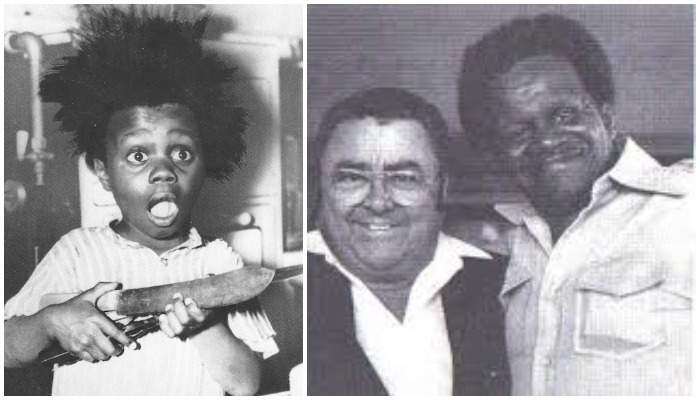 The “Buckwheat” character was originally a female, portrayed by Matthew “Stymie” Beard’s younger sister, Carlena. 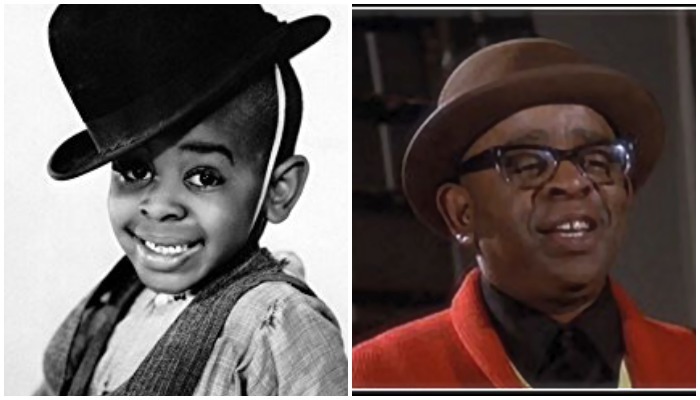 But the Buckwheat character slowly morphed into a boy. Thomas initially played Buckwheat — speech impediment and all — as a girl dressed as the stereotypical African-American “pickaninny.” He wore bowed pigtails, a large hand-me-down sweater, and oversized boots. That portrayal would be deemed quite controversial in the years to come. After he left the show, Thomas enlisted in the U.S. Army when he was just 23 years old. He was honorably discharged from active duty and received a National Defense Service Medal and a Good Conduct Medal. Although Thomas was somewhat in demand for film and stage roles, he opted for a behind-the-scenes job as a film lab technician with Technicolor. He died of a heart attack in his Los Angeles apartment on Oct. 10, 1980, 46 years to the day after his mother brought him to audition at Hal Roach Studios. George Robert Phillips McFarland was born Oct. 2, 1928, in Dallas. Before he joined Our Gang, McFarland modeled children’s clothing for a Dallas department store. He also was famously seen on Dallas highway billboards and in print advertisements for Wonder Bread. 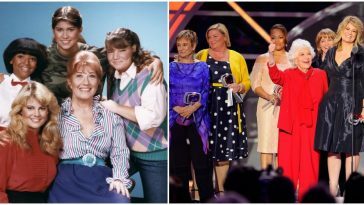 In the series, Spanky was known as the president of the “He-Man Women Hater’s Club.” At 24, McFarland left showbiz and joined the United States Air Force. Like William Thomas, he couldn’t get out from under the Spanky stereotype and worked odd jobs at a soft drink plant, a hamburger stand, and a popsicle factory. He became an avid speaker about his days on The Little Rascals. 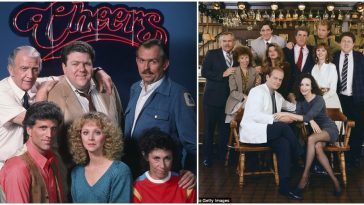 His final television performance was in 1993, playing himself in the opening of the Cheers episode “Woody Gets An Election.” He died shortly thereafter, in June of that year, of a heart attack. He was 64. He was posthumously honored with a star on Hollywood’s Walk of Fame in January 1994. Matthew Beard Jr. was born on Jan.1, 1925, in Los Angeles. Beard was cast as a baby in many films before signing a five-year contract to play “Stymie” in Our Gang. The character was originally named “Hercules” until Our Gang director Robert McGowan renamed him Stymie, as he was always “stymied” by little Beard’s curious wanderings around the studio. His trademark was a bald head, crowned by an oversized derby hat. The hat was gifted to him by comedian Stan Laurel, who had also worked under Our Gang creator Hal Roach. After Beard left the series at the tender age of 10, he went on to score some minor roles in such feature films as Captain Blood (1935) and The Return of Frank James (1940) with fellow child star and Our Gang alum Jackie Cooper. 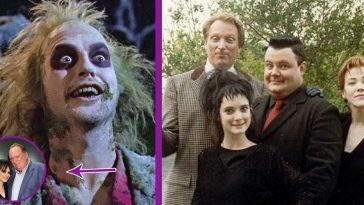 By the time he was in high school, he had retired from acting. Unfortunately, Beard eventually became addicted to heroin. He was able to turn his life around, though, and after rehabilitating, he appeared as a guest star on Sanford and Son and The Jeffersons, and had a recurring role on Good Times as “Monty.” In 1978, he appeared in The Buddy Holly Story as a member of the backstage crew at the Apollo Theatre, wearing his trademark bowler hat. Beard maintained his sobriety, giving lectures on drug-abuse awareness. 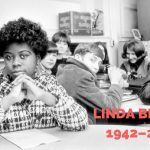 He had a stroke on Jan. 3, 1981, sustained head injuries from falling down a flight of stairs, and succumbed to pneumonia five days later. He was 56. He was buried with the famous derby hat he wore all his life, back from his Stymie days. William Robert Laughlin was born on July 5, 1932, in San Gabriel, California. Laughlin rose to fame at the age of 8, joining Our Gang in 1940. Laughlin’s character Froggy was known for his strange, guttural voice, which sounded like a frog’s croak — thus a nickname was born. Laughlin did the voice himself. When Our Gang stopped production in 1944, Laughlin appeared in Johnny Doesn’t Live Here Anymore (1944), then left show business to enjoy his teenage years. While out delivering newspapers on the back of his friend’s scooter — near his home in La Puente, California — Laughlin was fatally struck by a speeding truck. He died on Aug. 31, 1948. The scooter was given to Laughlin by his parents only two weeks prior to the accident. He was only 16, the youngest to die of any of the Our Gang actors. Eugene Lee was born on Oct. 25, 1933, in Fort Worth, Texas. The Lee family traveled from Texas to Culver City, California. 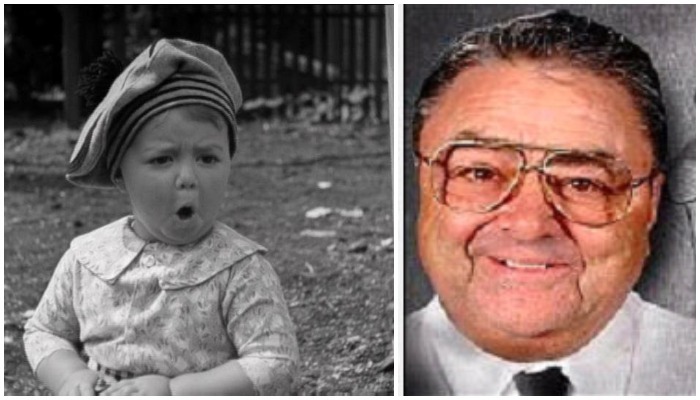 Hal Roach noted how much the 18-month-old toddler looked like Our Gang star Spanky McFarland, also from Texas. As a result, Lee — nicknamed “Porky” by the studio — joined the cast as Spanky’s little brother. Five-year-old Lee had a growth spurt in early 1939, outgrowing 10-year-old McFarland. He was replaced by Mickey Gubitosi, better known as Robert Blake. Lee retired and became an alternative school educator at Broomfield High School in Colorado. To escape his acting career, he changed his name to Gordon Lee after his favorite Our Gang director, Gordon Douglas. On Oct. 16, 2005, at the age of 71, he lost his battle with lung and brain cancer. 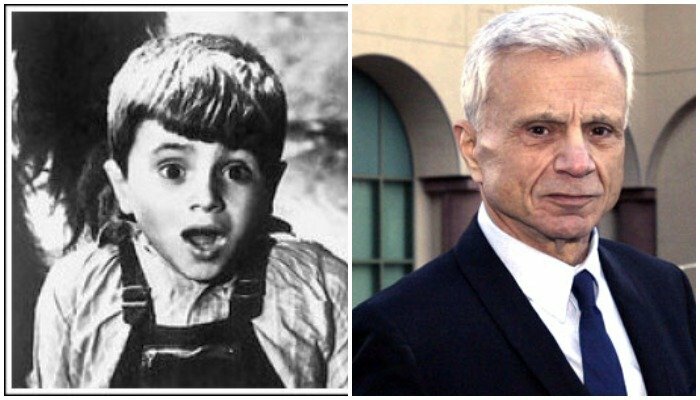 Michael James Gubitosi, aka Robert Blake, was born on Sept. 18, 1933, in Nutley, New Jersey. Blake’s parents began a song-and-dance act in 1936 with his three siblings, billed as “The Three Little Hillbillies.” The family moved to Los Angeles in 1938, where the kids began working as movie extras. 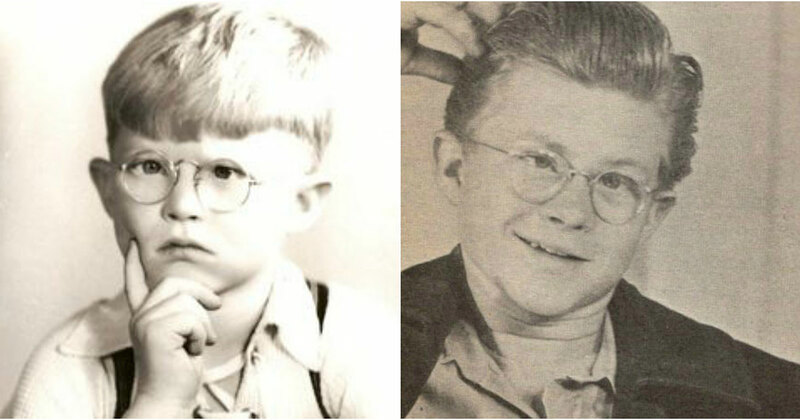 Blake got his break at 9 years old when he began playing Mickey in The Little Rascals, after replacing Porky. He later became Spanky’s best friend and graduated to the leader of the group. He also appeared as a child actor in the Red Ryder film franchise. In many of his other roles as an adult, he was cast as a Native American or Latino character, despite being an Italian from New Jersey. After a stint in the Army, Blake returned to acting, making a name for himself in the television series Baretta as an undercover police officer. However, in 2005, Blake became much more famous for his personal life when he was tried and acquitted of the 2001 murder of his second wife, Bonnie Lee Bakley. She notoriously dated Christian Brando, Marlon’s son, while she was with Blake. On Nov. 18, 2005, he was found liable in a California civil court for her wrongful death. Blake, now 85, has maintained a low profile since his acquittal, filing for bankruptcy with debts of $3 million for unpaid legal fees and taxes. Famous People From Nostalgic Commercials: Where Are They Now?